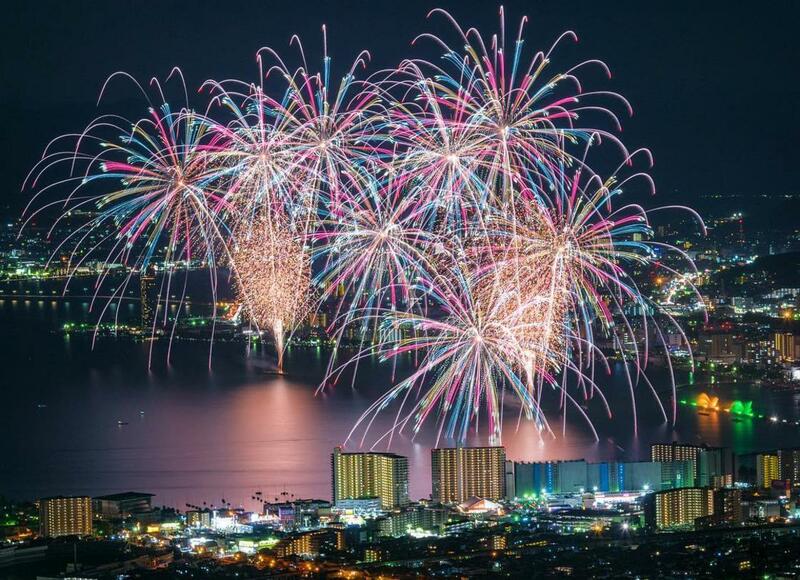 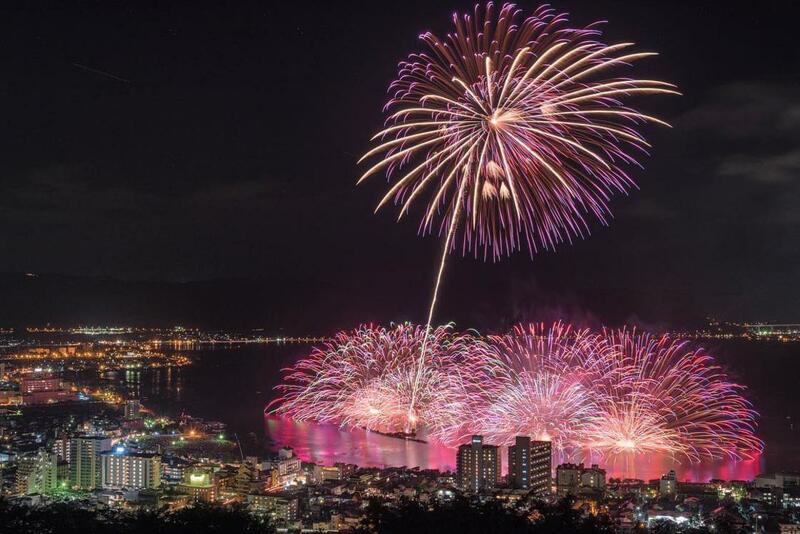 In Japan, summer is marked by many fireworks festivals, the Hanabi Taikai. 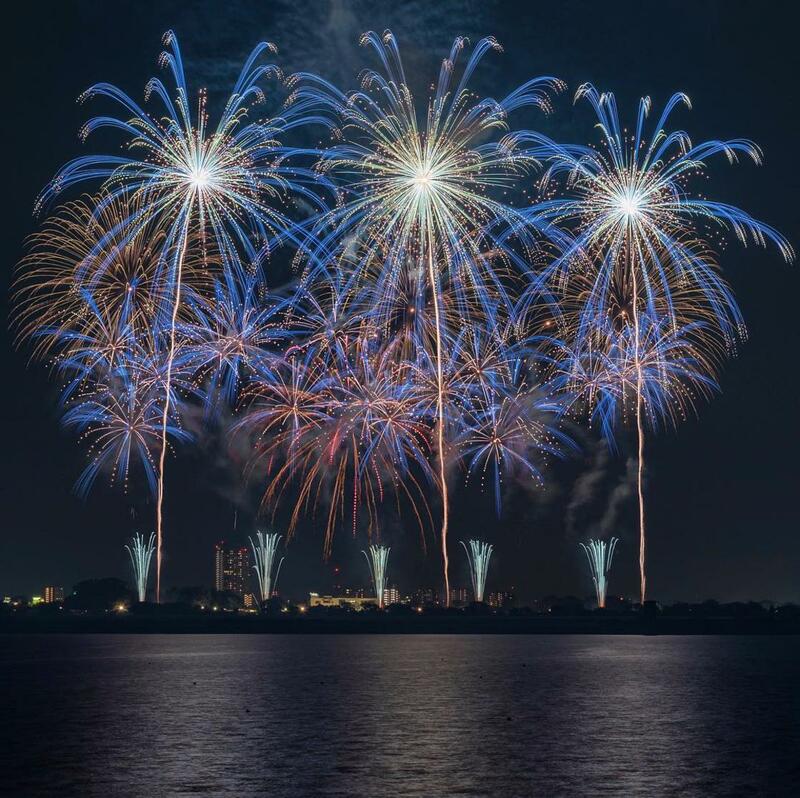 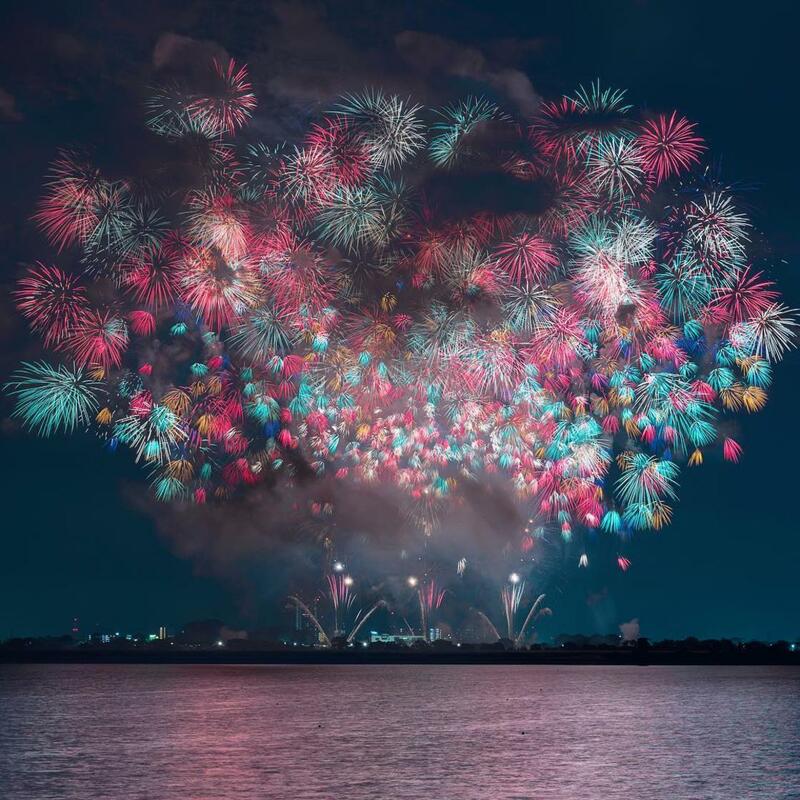 Each year, more than 200 fireworks are fired across the country, illuminating the night with magical colors. 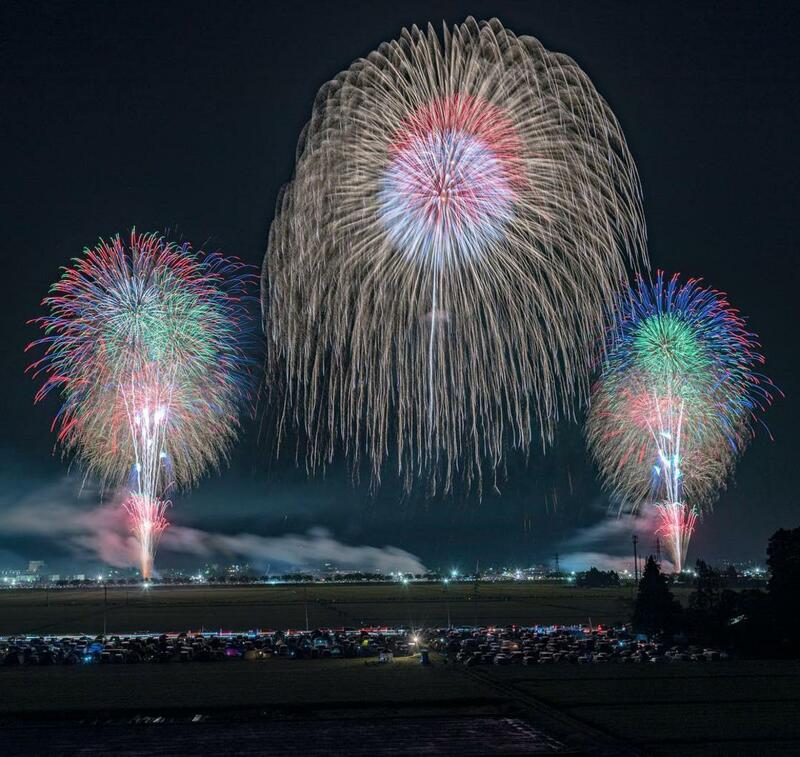 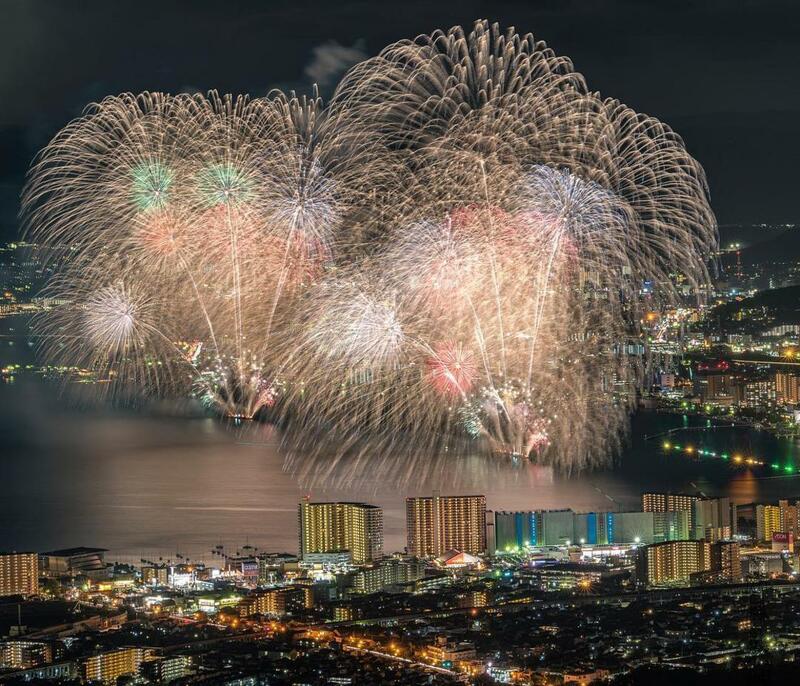 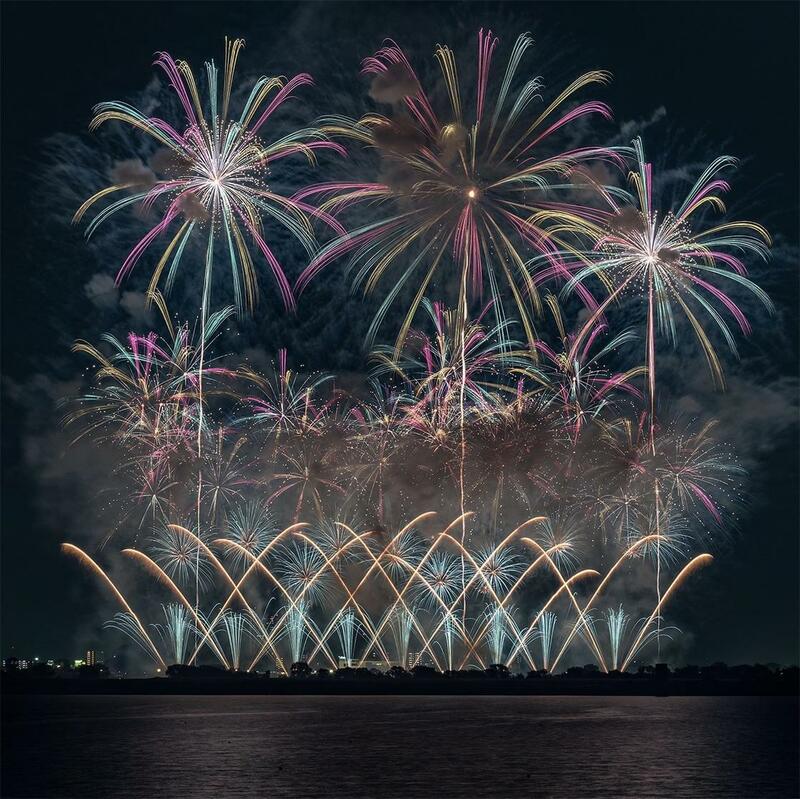 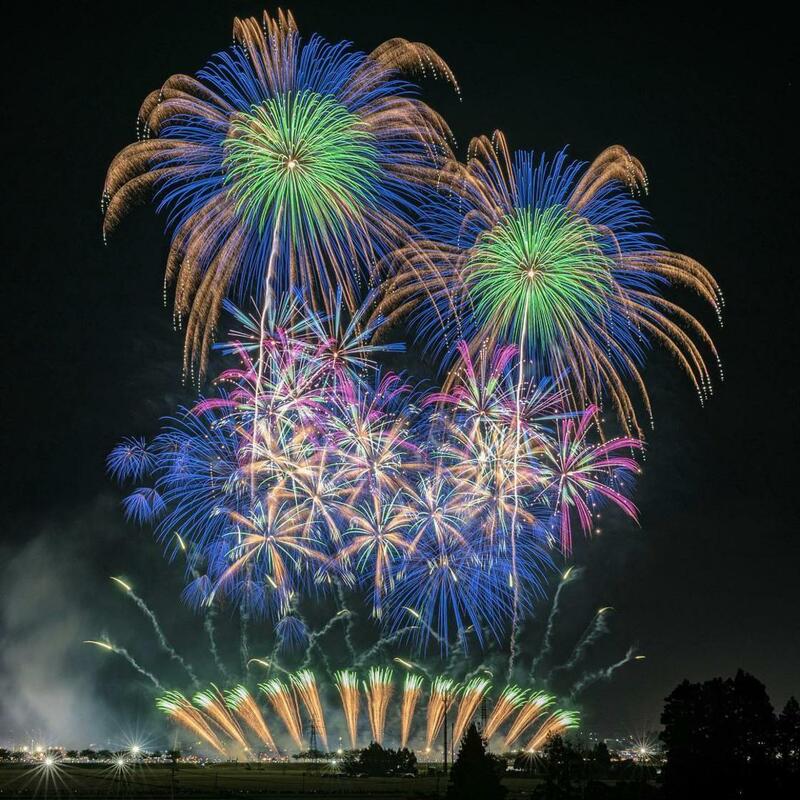 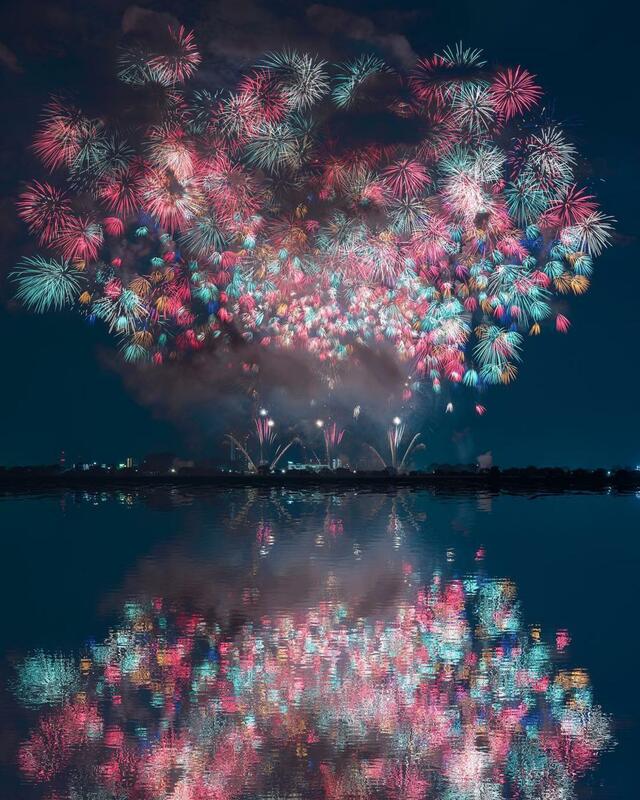 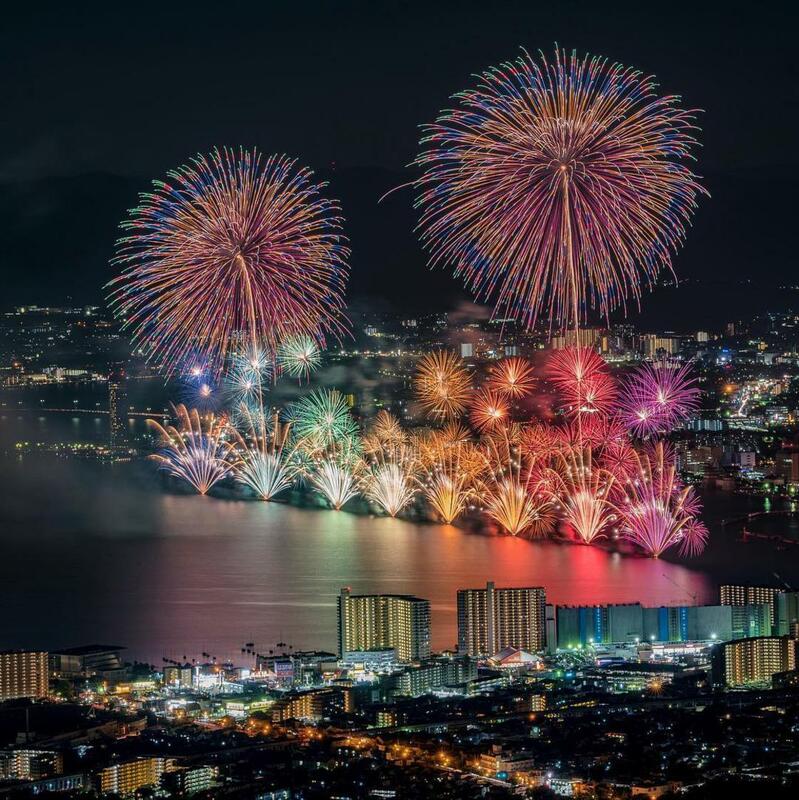 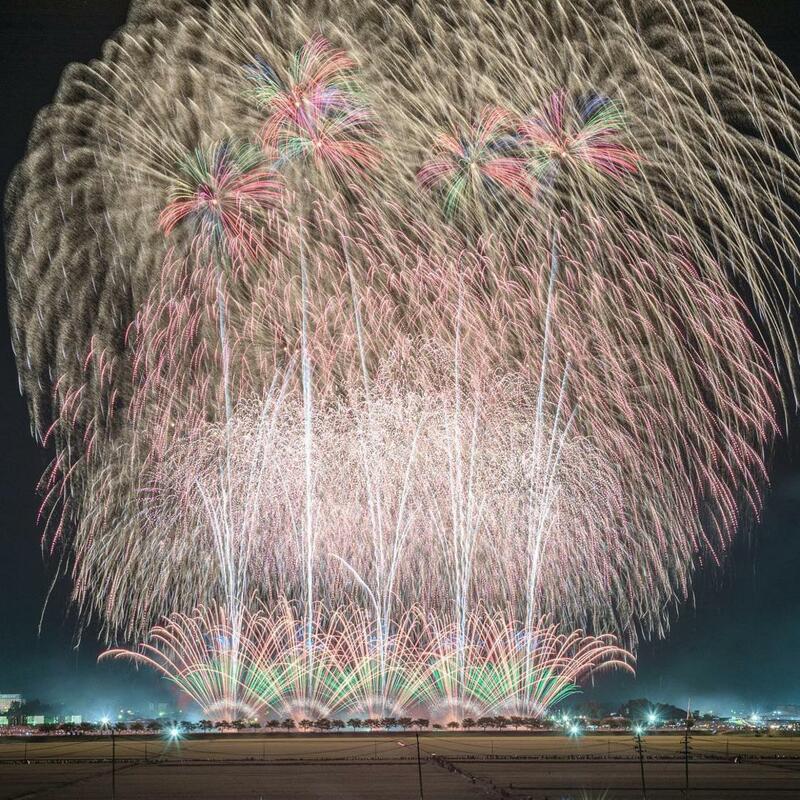 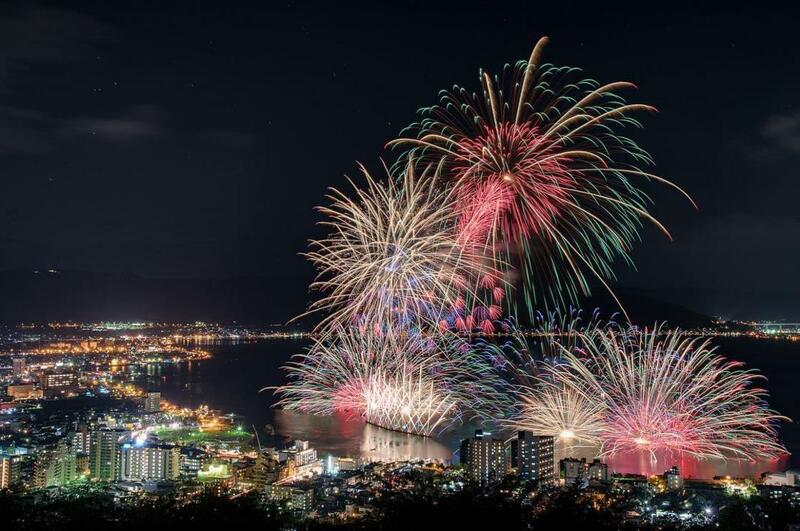 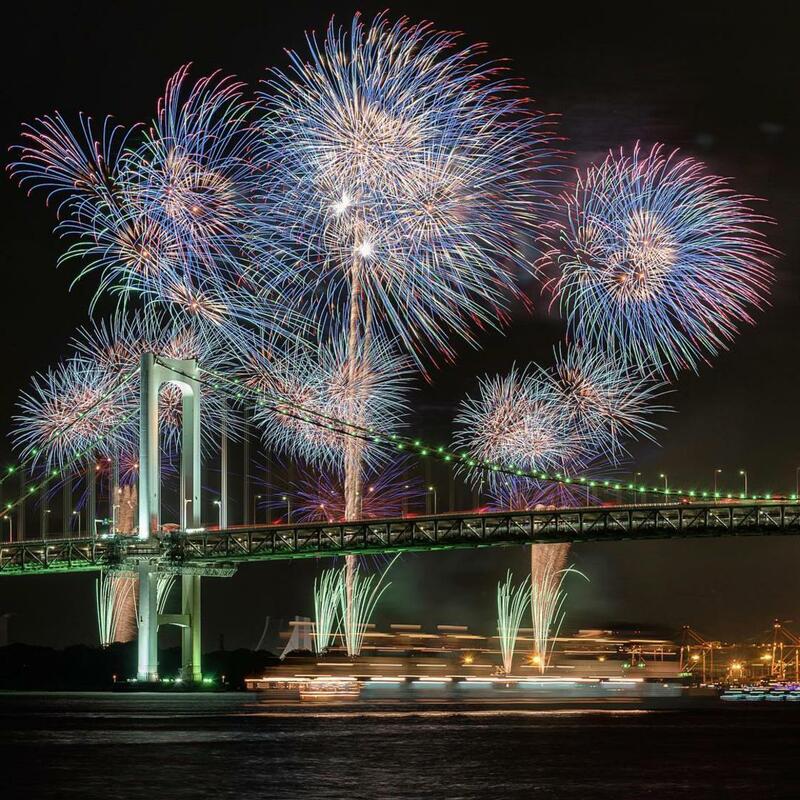 The Japanese photographer Keisuke had the opportunity to photograph several events, documenting the beauty of fireworks in Japan with amazing images! 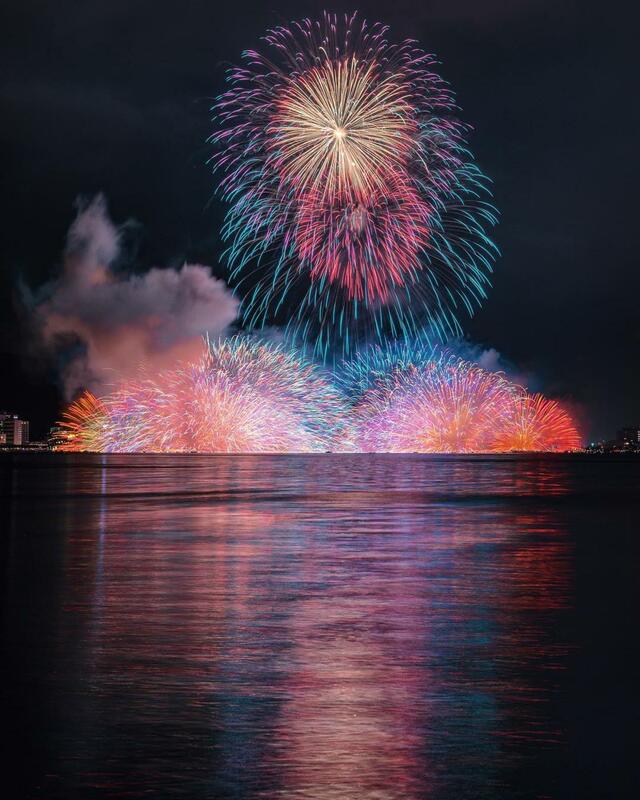 You can follow his photographs on his Instagram account.